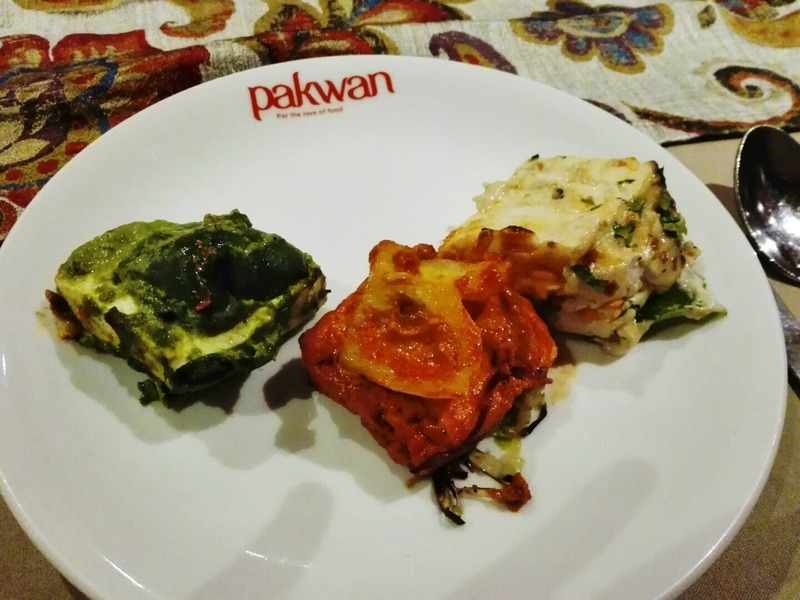 While searching for good vegetarian restaurants in Malleshwaram I came across Pakwan. With a good ambience, friendly staff, and quick service, this eatery is known for serving delicious vegetarian delicacies. We ordered paneer for starters, it was spicy and the paneer was melt-in-the-mouth soft. After that, we tried Sabzi aur Badam ka Shorba along with palak rumali roti and missi roti. Everything tasted good and the quantity was sufficient for two people. They should have separate washrooms, right now they just have a common one.